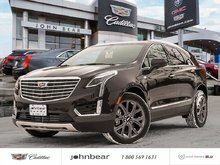 New Cadillac vehicles have built a solid reputation when it comes to overall luxury, refinement, value, comfort, and performance over the years. 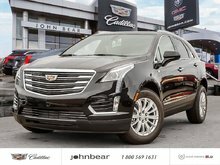 With plenty of trims, options, versions and vehicle types to choose from, Cadillac’s new vehicle lineup has something for everyone. 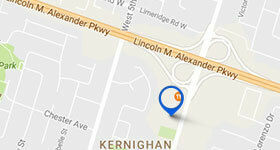 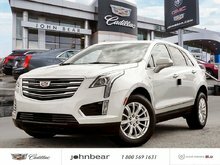 Come to John Bear Hamilton today and discover the all-new Cadillac ATS entry-level luxury sedan. 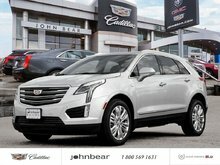 And if you do not need the extra doors, why not opt for the new Cadillac ATS Coupe. 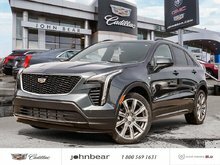 Cadillac also has the new Cadillac ATS-V to offer its customers who are looking for a high-performance sedan that feels as good on the track as it does on the road. 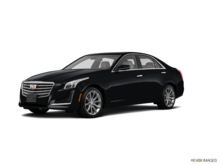 If you need a bit more space, why not look to the Cadillac CTS lineup, which also includes the insanely fast Cadillac CTS-V powered by a Chevrolet Corvette engine. 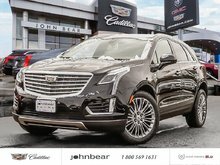 John Bear Hamilton is also your number one destination for an all-new Cadillac CT6, Cadillac’s most refined, prestigious and luxurious sedan. 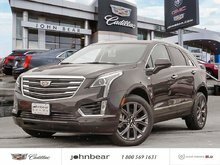 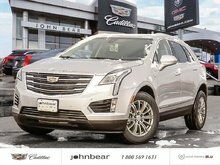 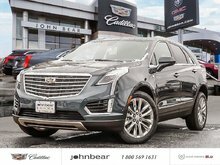 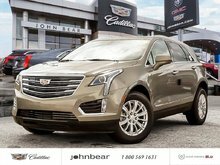 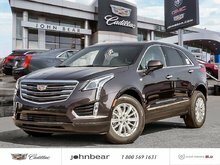 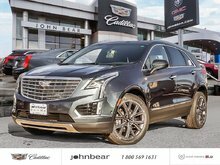 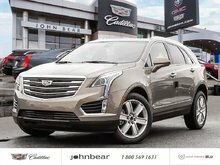 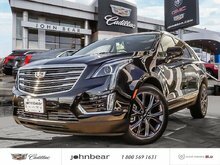 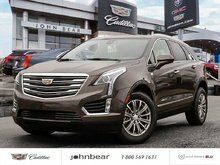 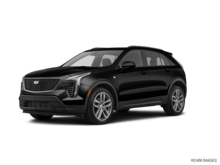 If you are in the market for an SUV, Cadillac has you covered with the all-new Cadillac XT5, Cadillac’s newest compact luxury sport utility vehicle. 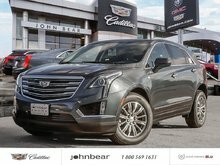 The new Cadillac XT5 offers everything you could ever need in terms of safety and connectivity features to go along with a spacious interior, a comfortable drive and plenty of performance. 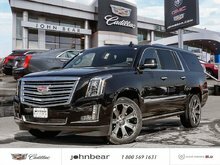 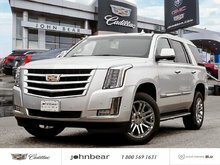 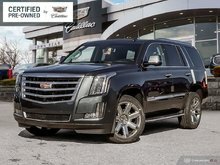 Or, why not check out the new Cadillac Escalade, one of the most refined full-size sport utility vehicles available on the market today. 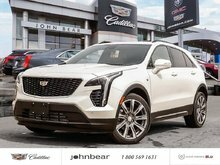 At John Bear Hamilton, your satisfaction is our ultimate priority, and we will do everything in our power to help you find the perfect Cadillac vehicle for you, your needs and your budget. 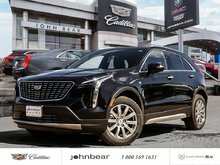 To learn more about our extensive lineup of new Cadillac vehicles, contact us today at John Bear Hamilton at 1 844 361-8283, or online using our contact form!